A FREE workshop for anyone looking to get to know their fatbike a little better. Shop tech Sam will cover tuning and maintenance tips, as well as common trail side repairs, and shop tech/fatbiker extraordinaire Dylan will answer all your questions about dealing with the cold, understanding trail conditions, tire pressure, and more! 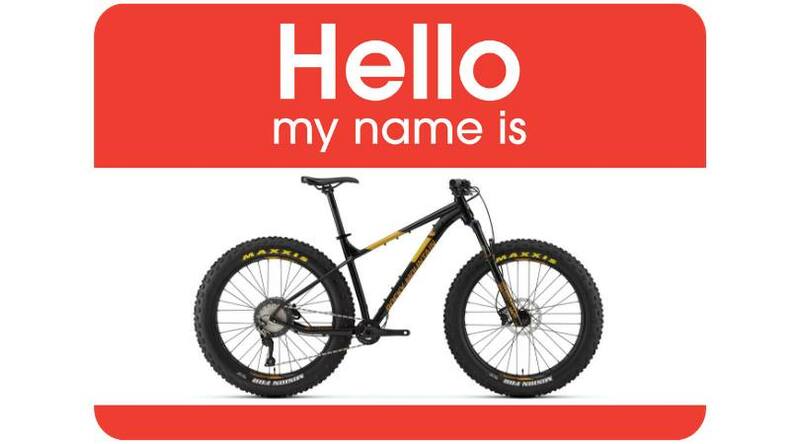 Bring a Fatbike to work on, and bring all your questions! Please RSVP to the event on Facebook.